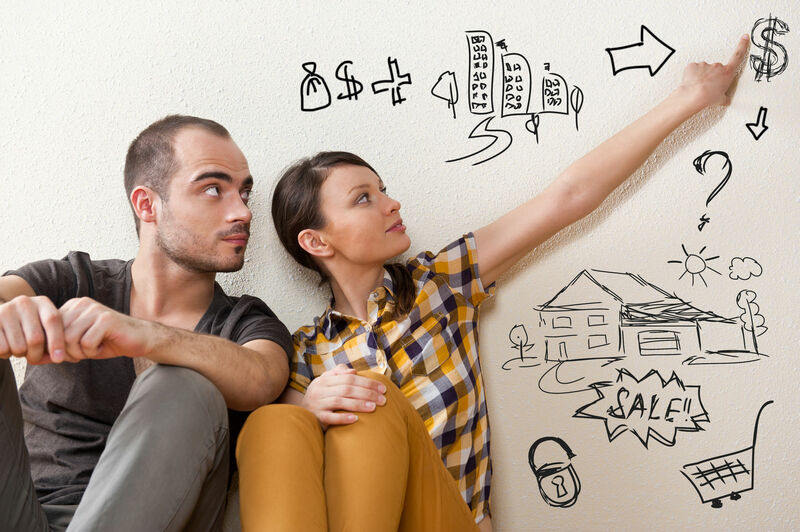 What is the first thing you should do when you want to buy a home? Feeling overwhelmed should not be the first step when you decide to buy a home. It’s true, there are a lot of things to think about and plan for, so where do you start? The first thing you should do is talk to a REALTOR ®, like me. I will walk you through every step of the process and tell you where you need to begin. That way, you don’t have to figure it out on your own or guess what you should do first. We’ll talk about your goals, and we’ll come up with a personalized strategy that makes sense for you. So instead of feeling overwhelmed, you feel informed and excited! Here is a general overview of how the process should flow from start to finish. Each transaction has it’s own twists and turns but the concept remains the same. It is never too early to ask questions or to start planning for your future home. Even if you are six months to a year away, you can start doing things now that will make the process easier later. We’ll talk about the where, when, why and how. 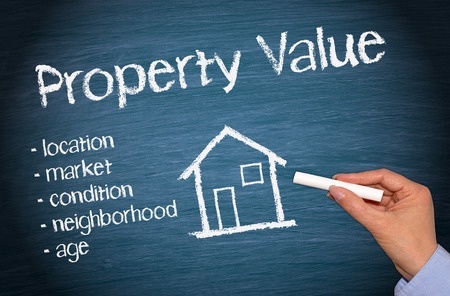 I can point out neighborhoods or areas that may be a great fit for you. I will also set up a customized search so that the new listings come directly to you and you don’t have to go looking for them. This is such a time saver! I will recommend a few local, and very helpful lenders for you to interview. Once you select a lender, they will ask you to provide statements of all of your accounts, tax returns, assets and debts. So start getting that paperwork in order. 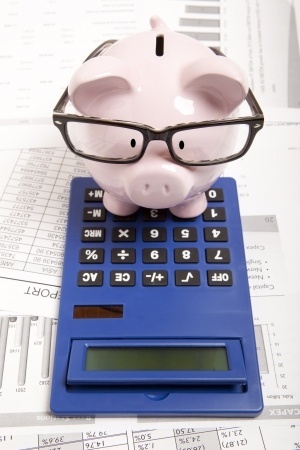 After they review your information, the lender will tell you what you can afford and qualify for. They will also be able to provide a pre-approval letter which is required to make an offer on a home. We will talk in detail about where you want to live and your wish list items for your home (must haves, nice to haves, etc). I will set up a customized search in the MLS and as soon as a property that matches your criteria is listed or is in ‘Coming Soon’ status, you will be notified you immediately. I will also pass the word around to my network of agents in case anyone has a property that will be coming on the market soon so that we are ‘in the know’ as soon as possible. When you see something you like, just let me know and I will arrange a tour. We’ll walk through the home together and I’ll help you decide if it’s the right home for you. When you find THE ONE, we will discuss the best way to structure your offer in regards to price, contingencies, and closing date. I will also advise you on how to adjust your offer if there are other offers on the table. We will contact your lender and have them send us an updated Pre-Approval letter and include that with the offer. Your offer must also include an Earnest Money Deposit which is usually 1-2% of the sales price. 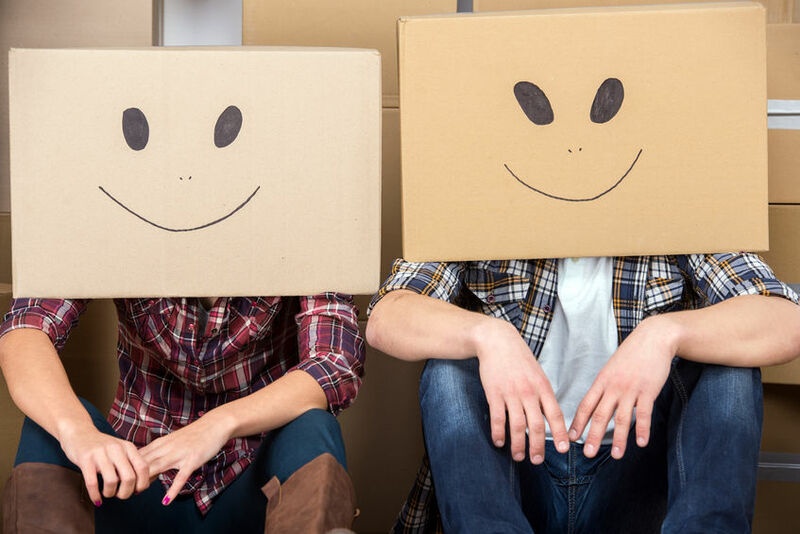 This deposit will go towards your closing costs, but it must be delivered within three to five days after the contract is agreed upon by all parties. This check will be cashed and deposited, so have those funds in an account that you can access easily. The seller may accept your offer right away or they may come back with a counter offer and this is where I negotiate on your behalf. Once all parties agree to the terms of the contract and the paperwork is signed, we are RATIFIED! Which means, it is a legally binding contract. And now, you have to formally apply for your mortgage within seven days of a ratified contract. DO NOT quit your job, buy a car, take out a new credit card or do anything major with your finances. You can buy all the furniture you want after the settlement day. Within a few days of a ratified contract, we will have a home inspector come in and spend about two to three hours in the home – and plan to be there. It is a great way to learn about the home and to ask any questions you have. 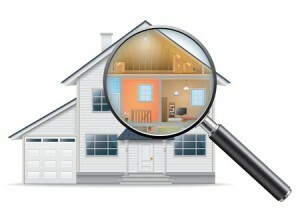 The inspector will provide a lengthy report with anything they find (good and bad) on the inside and outside the home. If after the home inspection you decide that this not the home for you, you can terminate the contract and get your earnest money deposit back. If you want to proceed with the home purchase, we then send the inspection report along with any repair requests you have for the seller. Again, here is when we negotiate a little more. Once everyone agrees to the home inspection repair list, the Home Inspection Contingency is removed and you can no longer terminate the contract based on the home inspection. During the entire process you will be communicating with your lender and providing any additional information they ask for. It is very important to respond right away to keep the transaction on track to close on time. As soon as your loan is approved by underwriting you will get the CLEAR TO CLOSE!!! And it is almost time to celebrate! If you haven’t done so already, now is the time to also call to set up your utility accounts for the new home. You can do it up to two-weeks before you move in. About three to four days before closing, we will schedule a walk-through of the home to make sure it is “substantially” in the same condition as it was at the time of the home inspection. If any repairs were requested, we will make sure those have been completed and we will also get copies of any receipts or warranties. If feasible, I like to do another quick walk through the day of closing to make sure no major damage was done while the sellers moved out. If all goes well with the walk through, we proceed to closing. Three days before your settlement day, the lender will send you a Closing Disclosure which shows you all of the financial details for closing. It itemizes your down payment, taxes, fees, insurance…all of the closing costs. It also shows you the amount of money you need to bring to closing in the form of a certified funds or a cashiers check. You will turn this check over at the settlement table. The big day is here!!!!! All you you need to bring is the check for the amount you owe and your photo I.D. Get ready to do a lot of signing, but it usually takes about an hour or less. 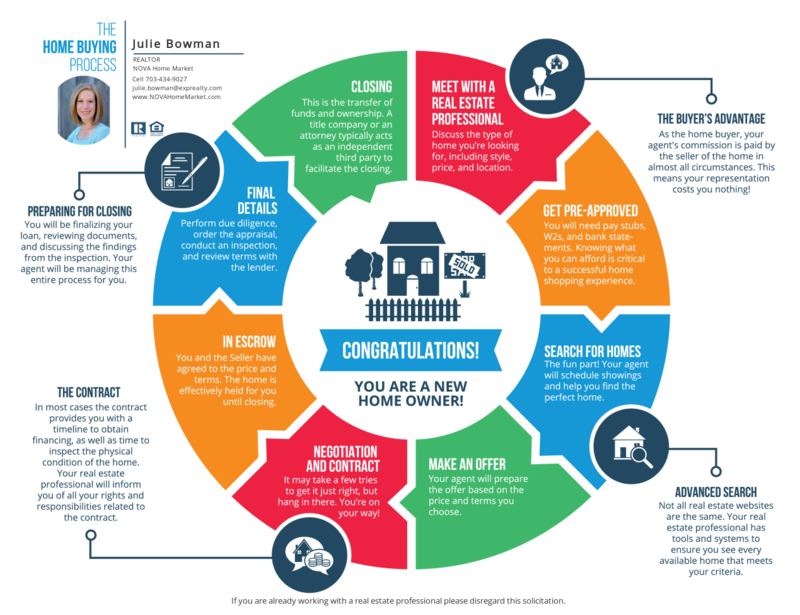 As soon as you are done signing you will get the keys to your new home. Congratulations!! !